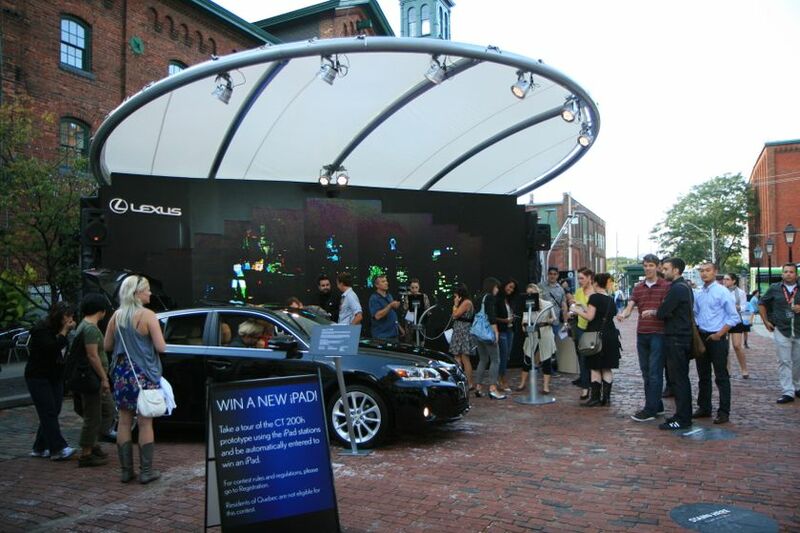 (TORONTO, ON) – Marking the first stop of the Lexus CT 200h World Tour, featuring the new Lexus CT 200h premium compact hybrid, Lexus Canada will host Lexus Live at the Distillery from Friday, August 27 to Sunday, August 29. 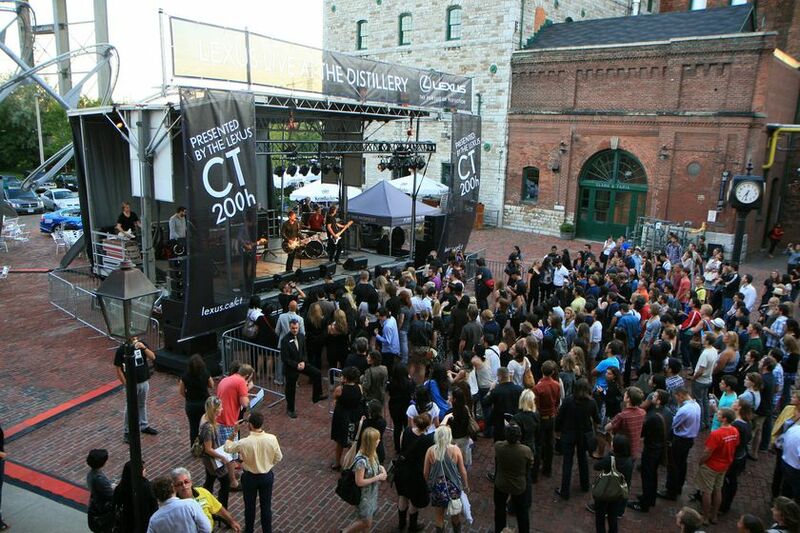 Four of Canada’s hottest artists – The Stills, Lily Frost, The Midway State and Paper Lions – will be performing in live complimentary concerts while guests get a chance to slip behind the wheel of a CT 200h for the very first time in Canada, creating a weekend of unforgettable moments for Torontonians. Lexus Live at the Distillery is the first and only Canadian stop on a global tour of the all-new innovative and emotionally engineered CT 200h. Two vehicle prototypes will be onsite for the weekend, meaning Torontonians will be the first to experience the style and excitement this vehicle brings to the luxury marketplace. 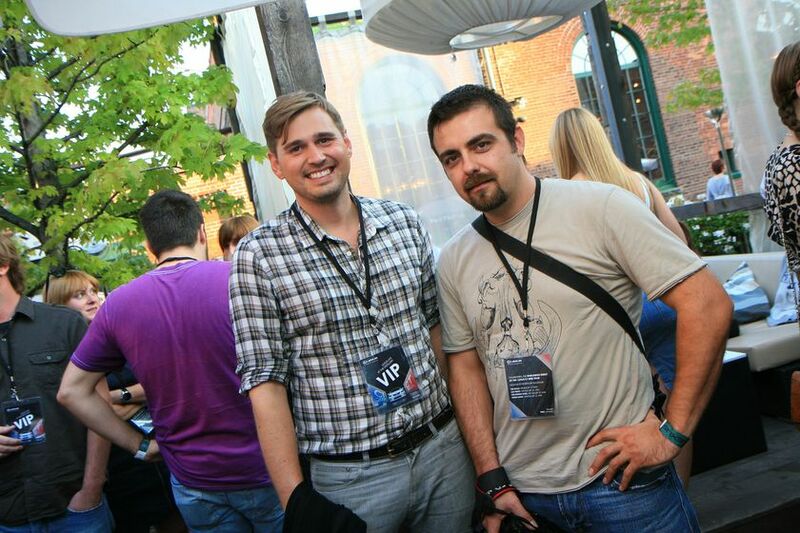 Guests will also be invited to share their impressions of the CT 200h through on-site interactive iPad stations featuring interactive CT 200h vehicle content developed specifically for this event. The CT 200h, will appeal to a new group of young, urban, environmentally-minded luxury drivers in Canada, and Lexus welcomes Canadians to come see why Lexus continues to lead the industry in sustainable luxury. As the first and only dedicated hybrid in the luxury compact vehicle line, the CT 200h will be available in dealer showrooms in early 2011. 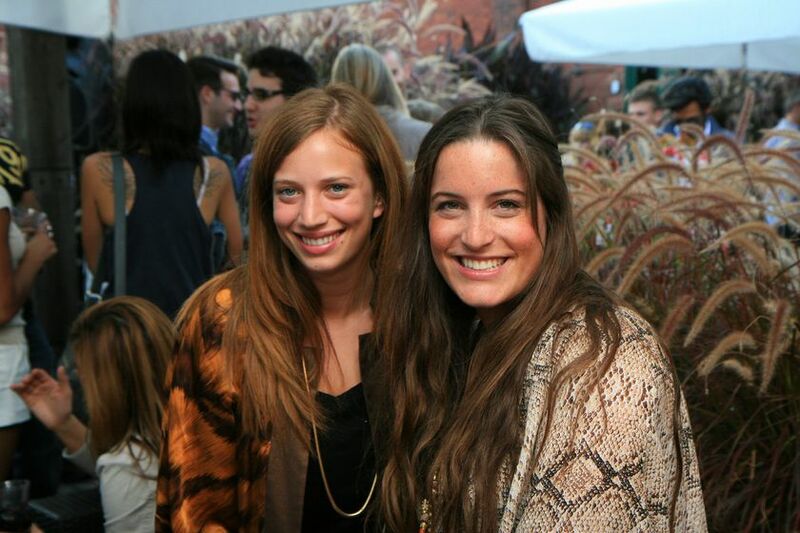 For more information on Lexus Live at the Distillery and to register for the event, please visit lexus.ca. 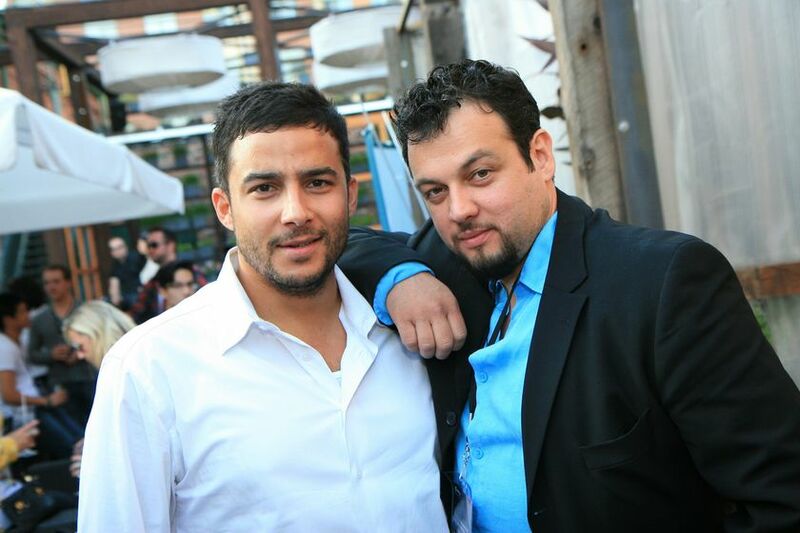 Lexus in Canada is the exclusive Canadian and distributor of Lexus luxury cars and sport utility vehicles through a sales and service network of 34 dealers across Canada. 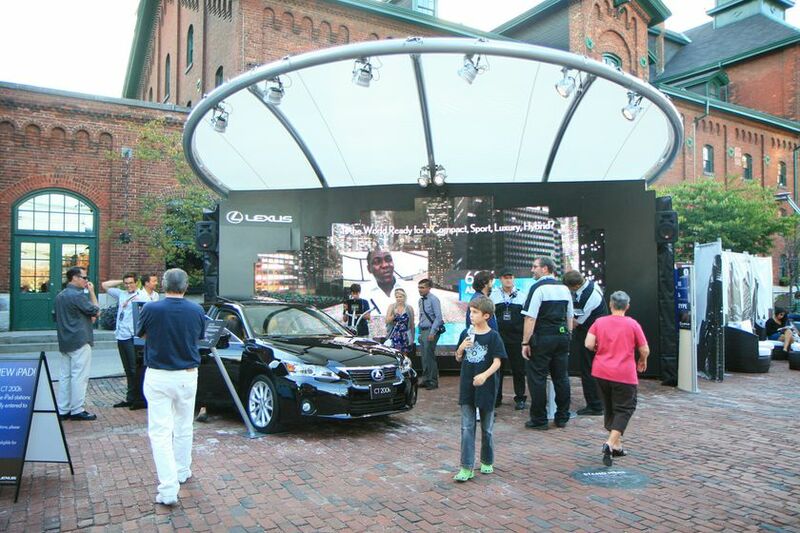 An industry leader for product quality and ownership satisfaction, Lexus has sold over 130,000 vehicles in Canada. Delivering more perfect moments of advanced motoring, the best-selling Lexus RX 350 SUV – fusing intuitive technology and L-finesse luxury – is built for the North American market in Cambridge, Ontario, the first and only Lexus manufacturing facility located outside of Japan. For more information about Lexus products, and Lexus’ pursuit of perfection, visit www.lexus.ca or www.media.lexus.ca. 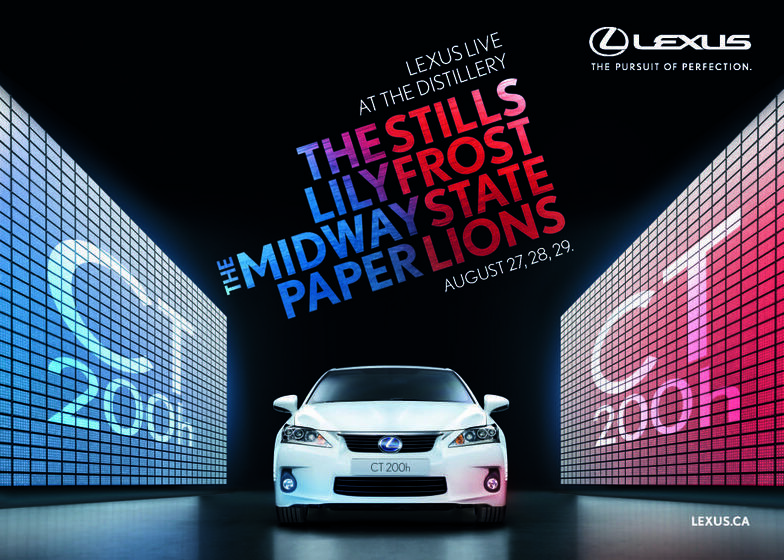 The Stills perform live at "Lexus Live in the Distillery" part of the Lexus CT 200h Progressive Luxury Tour in Toronto. 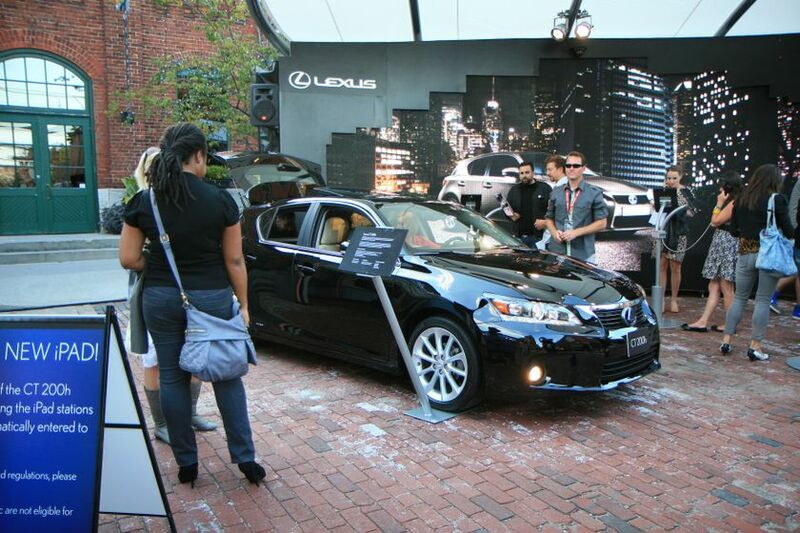 At "Lexus Live at the Distillery", visitors can slip behind the wheel of a 2011 Lexus CT 200h - the worlds first luxury hybrid hatchback. 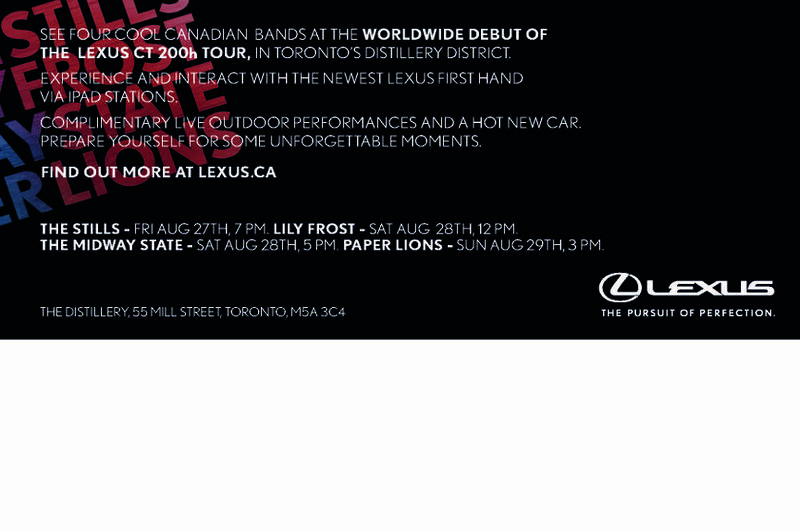 "Lexus Live at the Distillery" in Toronto - 4 hot bands, 1 hot car! 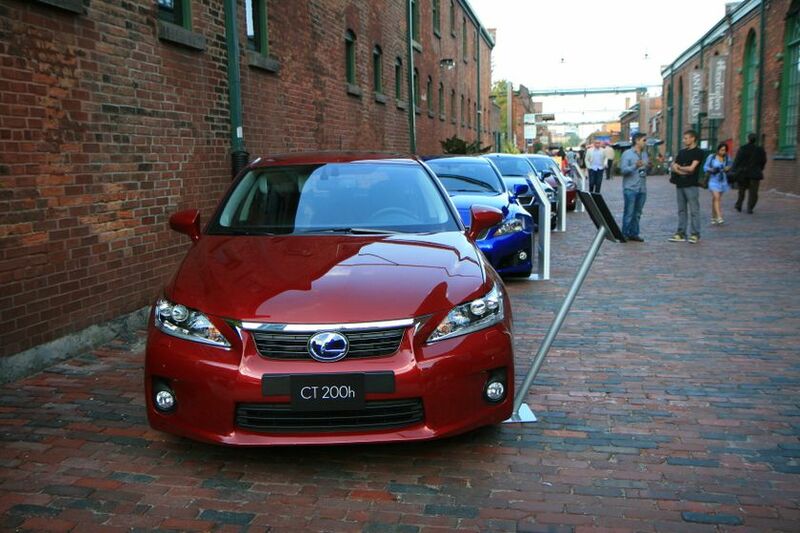 Featuring the all-new 2011 Lexus CT 200h, a cool, clever, clean new hybrid - coming early 2011 to Canadian showrooms.